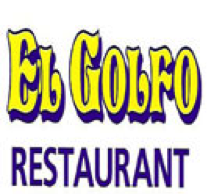 El Golfo is a great neighborhood Latin American restaurant. 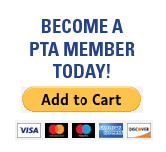 The food is great, the service excellent and they are family friendly. Monday is Karaoke night hosted by Luisa, she has over 30,000 songs in English and Spanish. We hope to see you there!